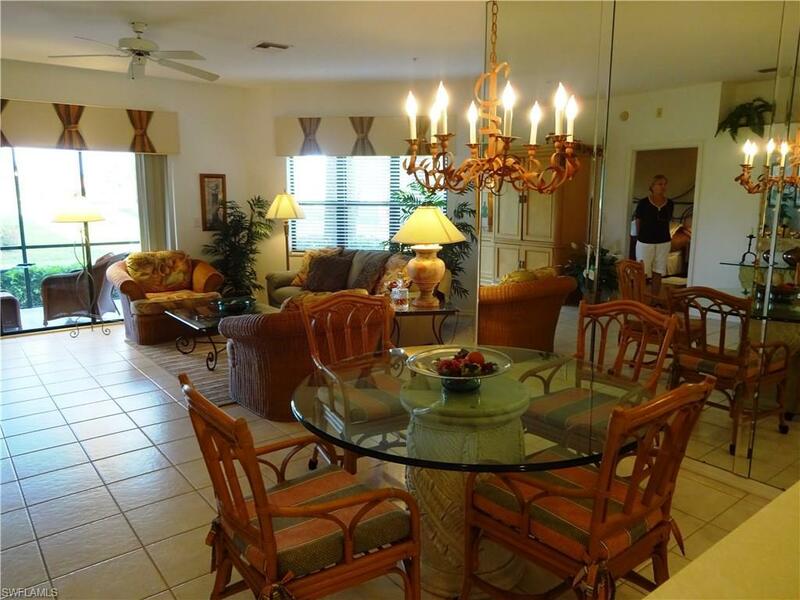 210 Vintage Cir #103, Naples, FL 34119 (MLS #214028986) :: Clausen Properties, Inc. 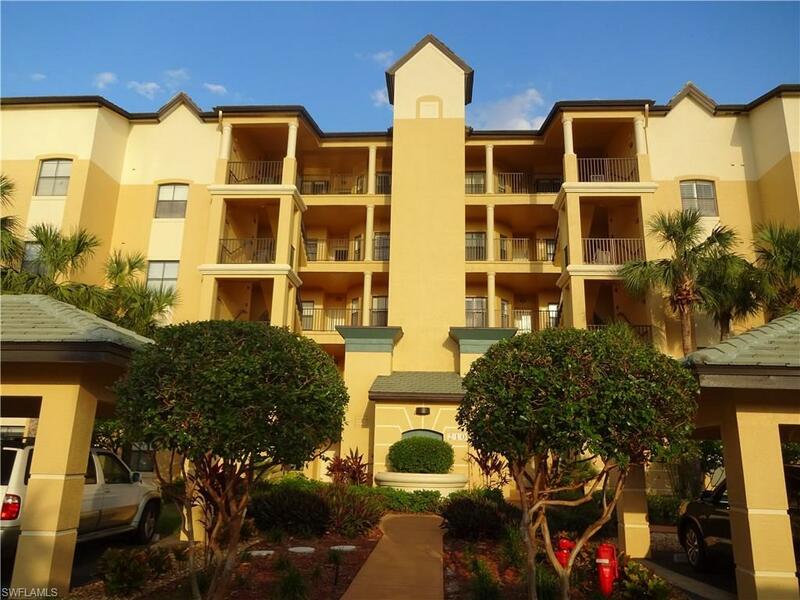 Ground floor unit with 2 bedroom, 2 bath. FULL GOLF MEMBERSHIP to Vineyards Country Club offered during lease term. Tenant to pay transfer fee. Unit is immaculate, comfortable furniture, inside and outside. 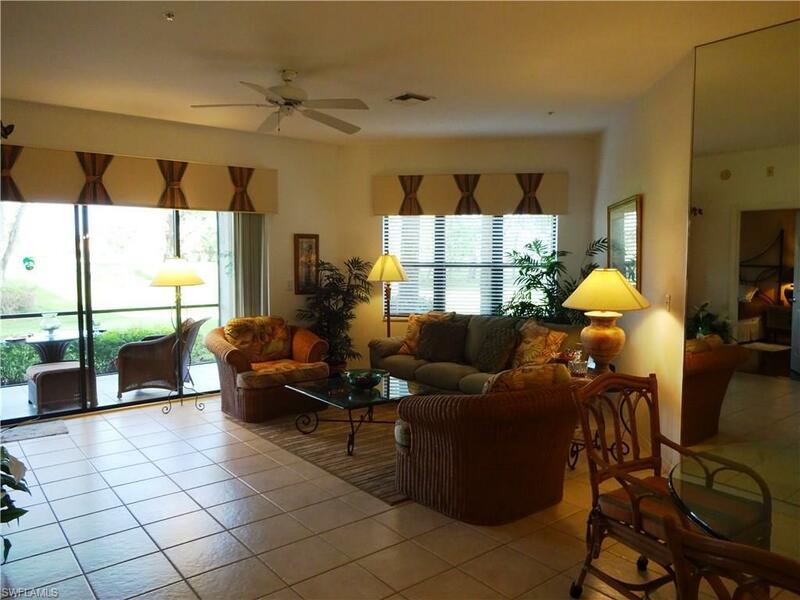 Enjoy golf course view on the lanai. 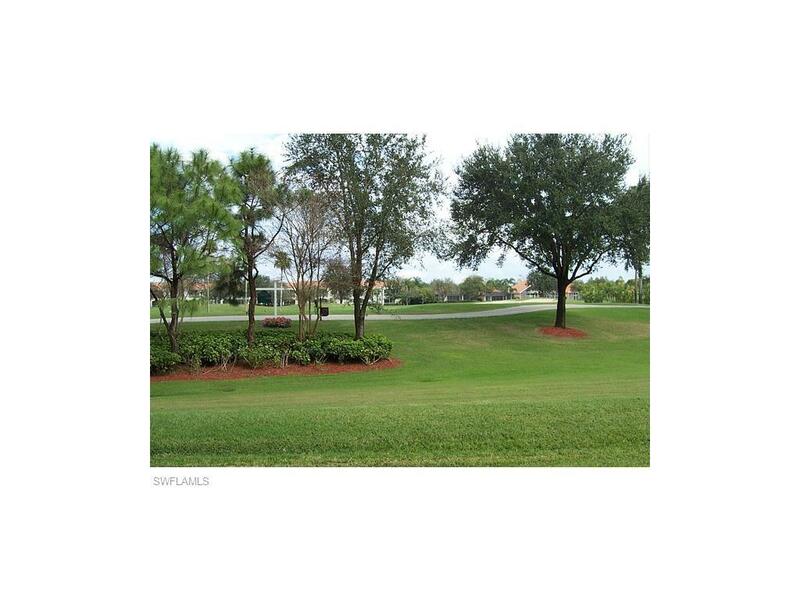 Within walking distance to shopping center. Listing courtesy of Vineyards Properties Inc.